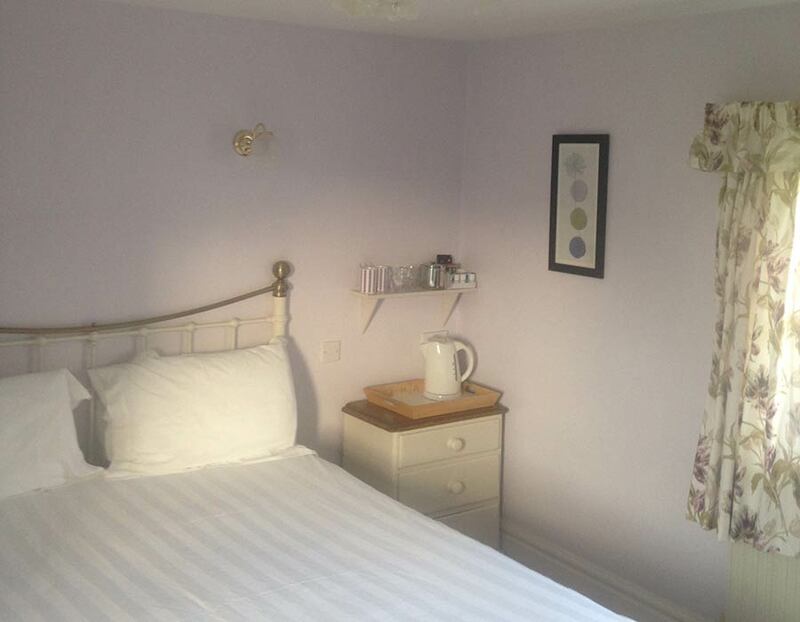 Situated just south of the University city of Exeter between Kenton and Exminster on the Powderham Estate, Mill Farm offers friendly and comfortable farm house B and B accommodation. 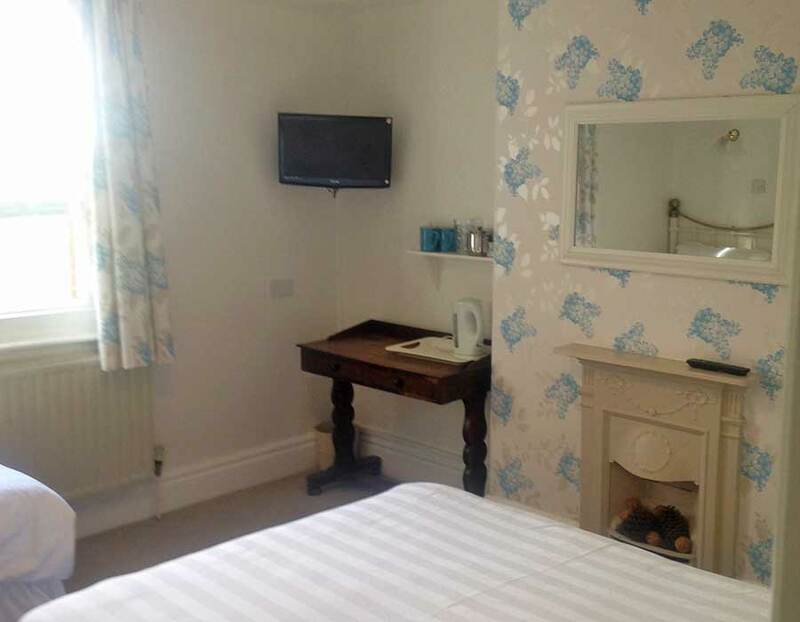 Five well appointed en-suite bedrooms • Generous home cooked west country breakfast • Car parking available. 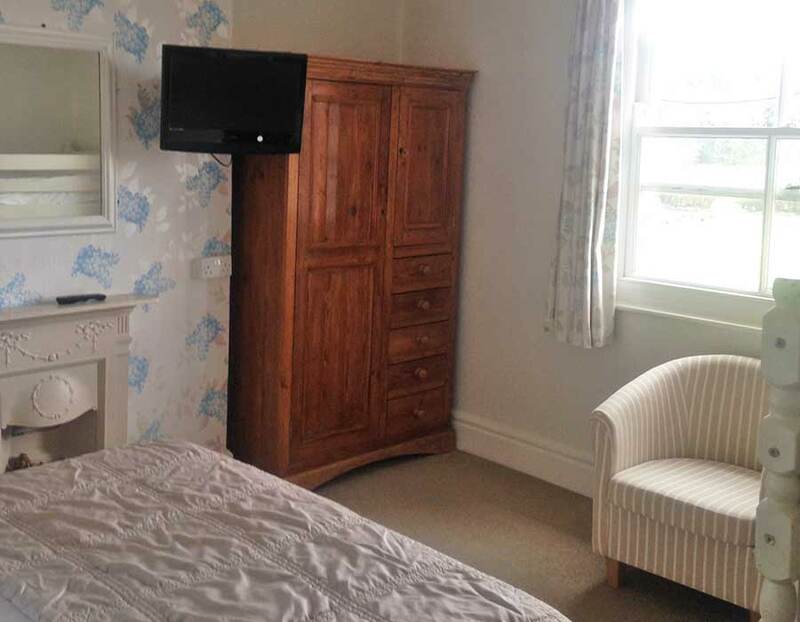 Wonderfully convenient rural Devon location with all the advantages of Exeter city close by. 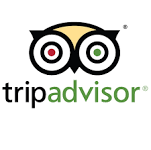 The perfect base for a south Devon holiday or relaxing weekend break. Countryside, wildlife and horses in abundance. Explore the Devon beaches, try birdwatching on the Exe estuary or walking across Dartmoor with its stunning scenery. Also ideally located accommodation for the business traveller to Devon and Exeter; with Exeter airport, Sowton, Marsh Barton, Countess Wear and Westpoint Arena a short drive away. Sample some of the best local cuisine - be it fine restaurants, traditional pubs or something a little bit different. Mill Farm Bed and Breakfast nestles amongst grassland, waterways and forest areas in Devon. Prices are per en-suite room and include full breakfast. Sorry - we are unable to accommodate children under 8 years old. Family room reductions are for children between 8 - 14 years old. No pets. We went to Exeter to see our daughter at university and needed somewhere to stay for the night, we decided on Mill Farm and what a great decision that was.